Google published a survey this week which it commissioned through Northstar Research. The goal was to find out not only how often users in different age categories used voice search, but how they used the service itself. The study also asked users what they would like to see search do more of in the future. Funnily enough, wishing they could order pizza ranked highest among young users of voice search. In the study, it was found that 55% of teens and 41% of adults use voice search more than once a day. But, how do the two categories differ in use of the service? Teens, on one side, focus on using their voice to call friends, ask for directions, help with homework, and play songs. Adults on the other hand, use voice search primarily for voice dictation, asking directions, checking the time (however odd that sounds), and to make calls. A whole ton of neat things were discovered in the research, so we recommend you check out Google’s official blog for more information. In the meantime, we want to run a poll of our own. 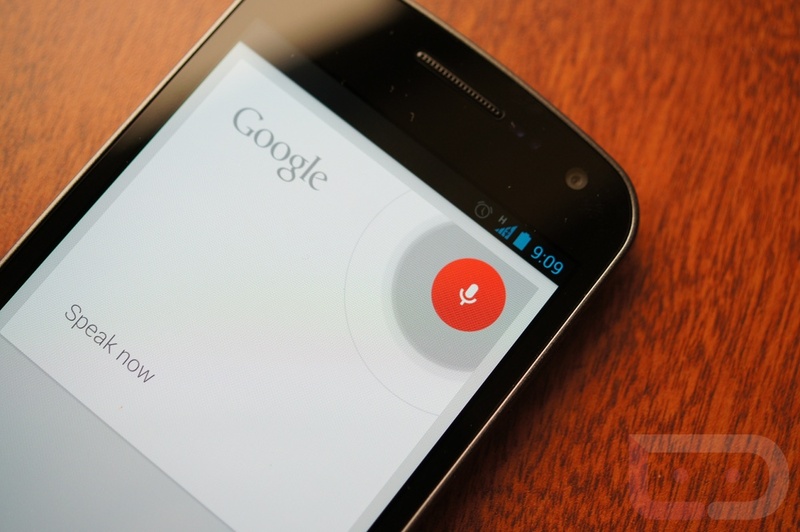 How often do you use voice search on your Android device? Once you answer, feel free to throw in the comments what things you use voice search the most for. How often do you use voice search? More than once per day.